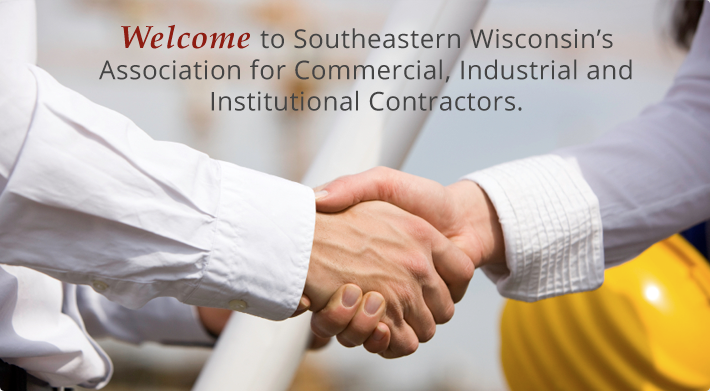 Welcome to Tri-County Contractor's Association, Inc.
Tri-County Contractor's Association (TCCA) was founded in 1972 with a mission to advance the construction industry in Southeastern Wisconsin, specifically Kenosha, Racine, and Walworth counties, and provide the tri-county area with a healthy and cost-competitive commercial construction industry. 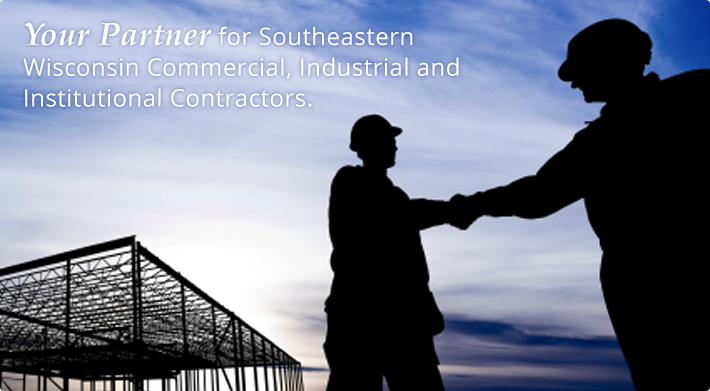 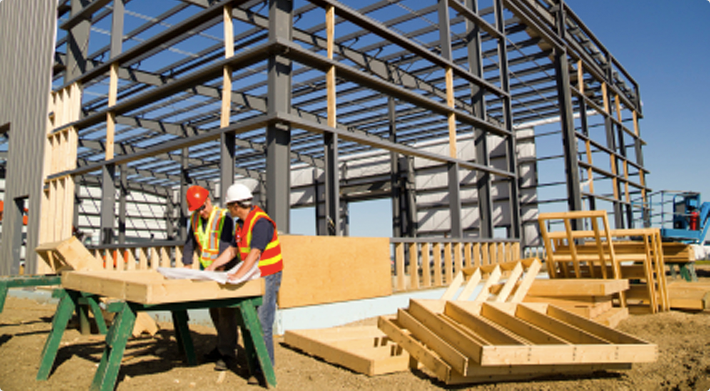 TCCA Members are general contractors, sub-contractors and suppliers who are members of the community who have a long-term interest in the growth of the construction industry. 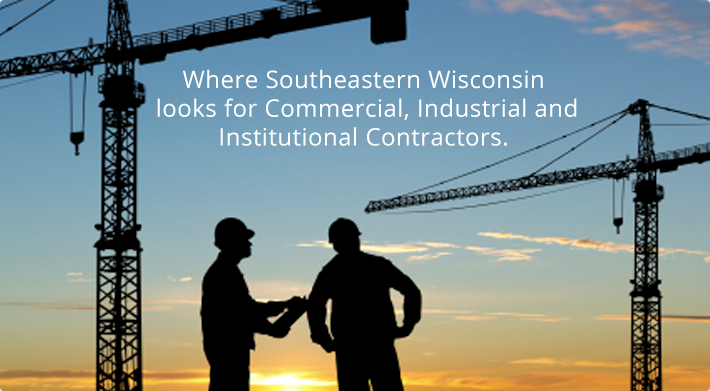 TCCA Members maintain the highest ethical standards and provide the commercial contracting expertise, construction capabilities and people needed to support future growth and prosperity.